Gerry has over 38 years in the insurance industry working in Property and Casualty lines and Health and Life lines. Gerry has a Bachelor of Science degree from Indiana State. 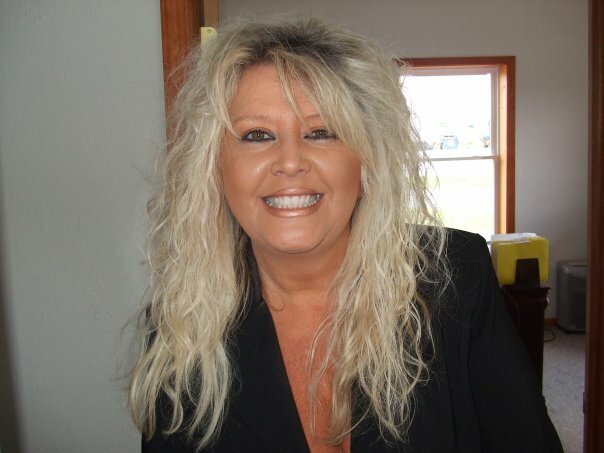 Karen has over 20 years experience in the insurance industry. About Illiana Insurance Services, Inc.
Illiana Insurance Services, Inc. is located at 848 West Johnson Dr., Terre Haute, IN 47802. 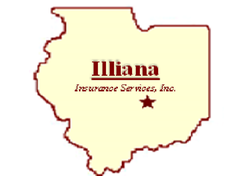 Illiana Insurance Services was established in 1976 and has proudly served the Wabash Valley for 41 years. With three generations of experience, we are a family owned and operated insurance agency. Let our commitment and family values show you a fresh approach to insurance services. Through the years I have found purchasing insurance to be very cut and dry..."This is what I need insured," "Here is my premium." 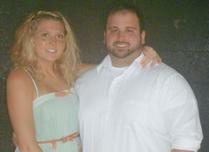 It was refreshing when I called Illiana Insurance Services and spoke with Jessica. Jessica was very patient and took the time to educate me on process and products. She called exactly when she said she would and communicated from initial contact, application, and renewal (Even midway through my policy to update me on lower rates!!!). I have been with several insurance companies before. 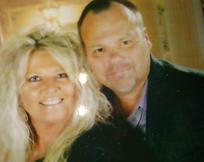 Illiana Insurance Services was the first to keep my husband and I up to date throughout the entire process. Nick made sure I understood what coverage I was getting. He also made a point to ensure I got the best insurance for my money. I never felt pressured into choosing an insurance policy that I didn't need. Tell us how we are doing. Submit a testimonial using the form below! 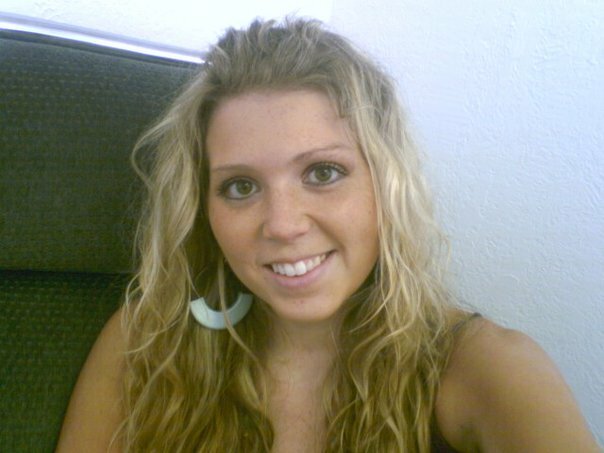 ​Jessica has over 10 years experience in the insurance industry. She is an Indiana State University alumni. 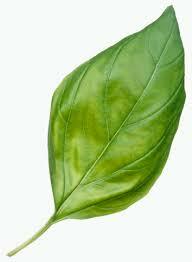 Nick holds a degree in Finance and Business Administration. He is licensed in Property and Casualty lines. He has over 5 years experience in the mortgage and insurance industry.